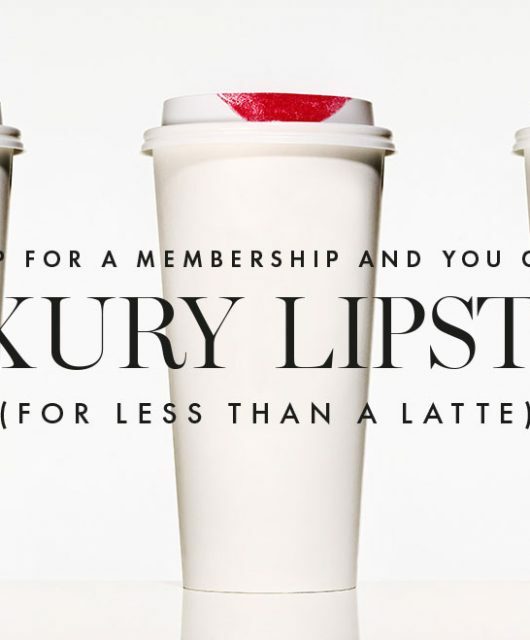 Heading for a healthier beauty life? Beauty trends indicate that eco-beauty is the way forward, but I can say that this trend just doesn’t impact in the products I see. Eco-beauty has been a ‘thing’ for ages but when I look at brand leaders in beauty (Dior, Chanel etc), the concept of ‘natural’ barely exists. 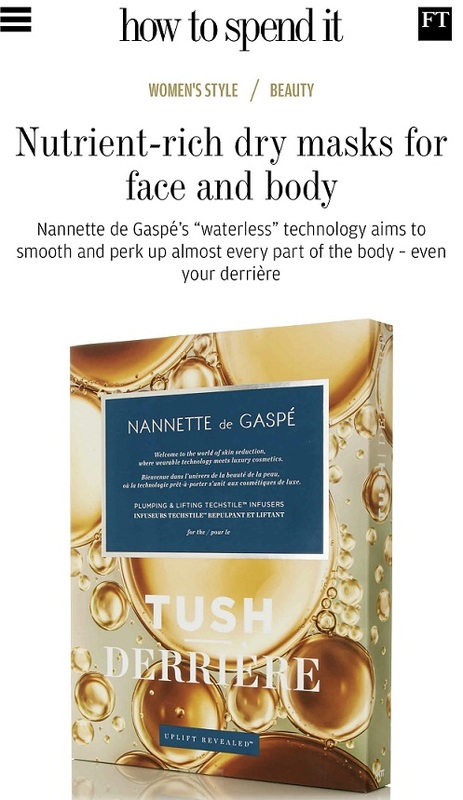 There is some indication that a ‘simpler’, more basic beauty collection is a becoming desirable (we’ve had excess for far too long) but on a day to day basis at the BBB office (ok, dining room or kitchen, depending) ‘green’ beauty doesn’t impact at all. If you’re vegan or eco-conscious, you still don’t have the choices that non-greens have and not even nearly. Not Tested On Animals is fairly standard across the beauty board but what if you care about products that are non-GMO, organic or recyclable? Your options are limited and sorry to say, product performance, especially with make-up, is usually compromised. I’ve been taking a look at Axiology – non-GMO, vegan and organic, with a mandate to support women in Bali as well as environmental and animal welfare with an (undisclosed) percentage of profits heading to various organisations. The recyclable paper packaging is made by a women’s co-operative in Bali, but there is no mention of the lipstick tube itself having a second life. 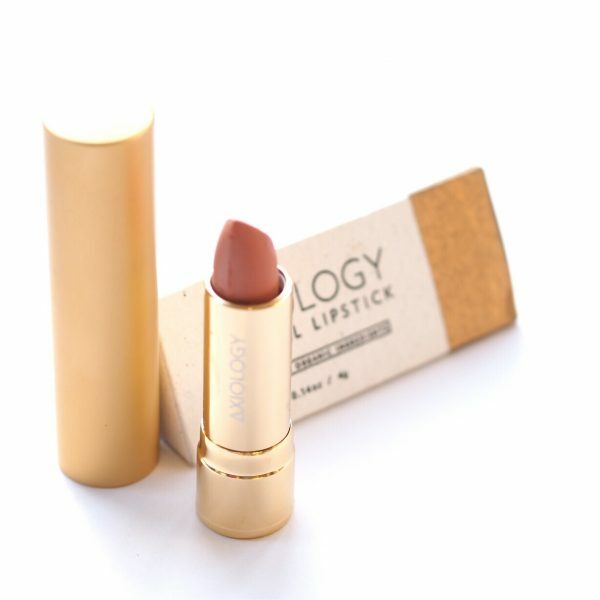 In terms of texture, the Axiology Lipstick reminded me of lipsticks from yesteryear – something about the scent and the feel triggered that memory; but that’s partially what I like about it. 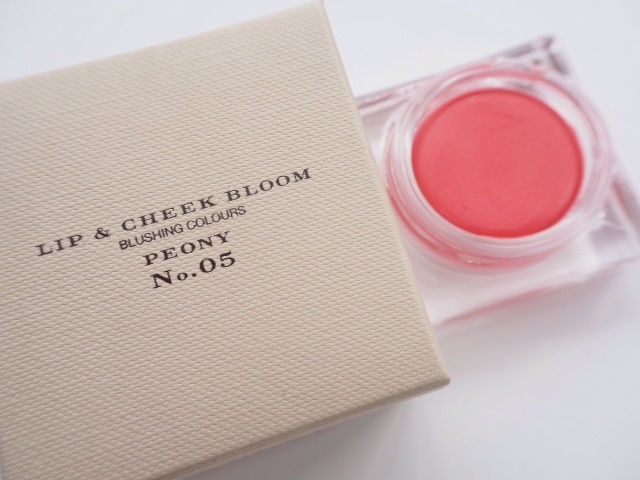 It gave a good colour coverage, felt soft and smooth on the lips – nourishing in fact, but needed lots of reapplications. I’m a gloss fan so reapplication is part and parcel and not something I mind about at all, but if you’re looking for a 12 hour lock down, it’s not going to happen. So, that’s the compromise. 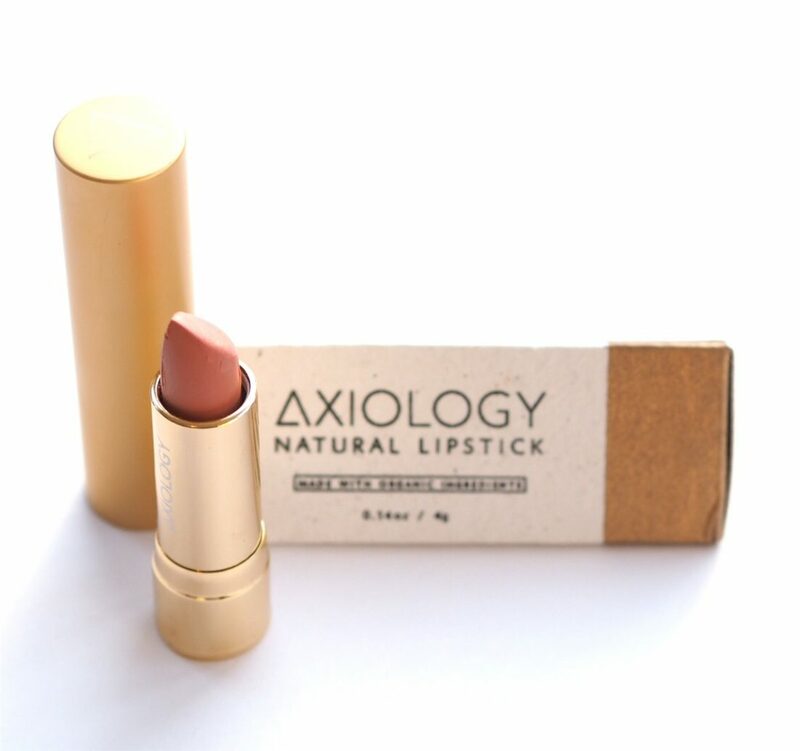 Ingredients are mostly organic and all of them have a purpose – no fillers in Axiology. 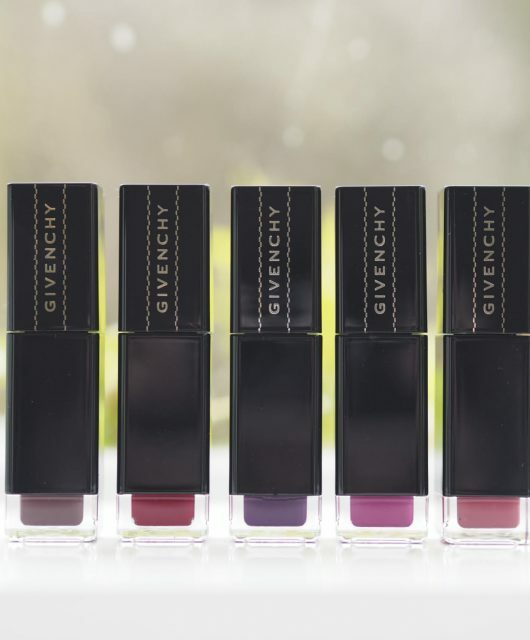 Organic avocado butter, organic caster seed oil, organic coconut oil, and so on do make a beautifully nourishing lipstick. I think if you’re looking to eliminate potential toxins from daily life, for whatever reasons, Axiology certainly is one of the better eco makeup brands that I’ve seen. They’re £22.50 which I feel is reasonable and you can find them HERE.